Hi Everyone, hard to believe that Easter is finally here! Spring is taking it's sweet time about staying put; freezing temps and a slow start on things budding out around here. I'm so glad Easter wasn't in March this year because we'd all have been wearing our Eskimo Coats. For the last several years I've had an Easter Party, so I want to continue the tradition. 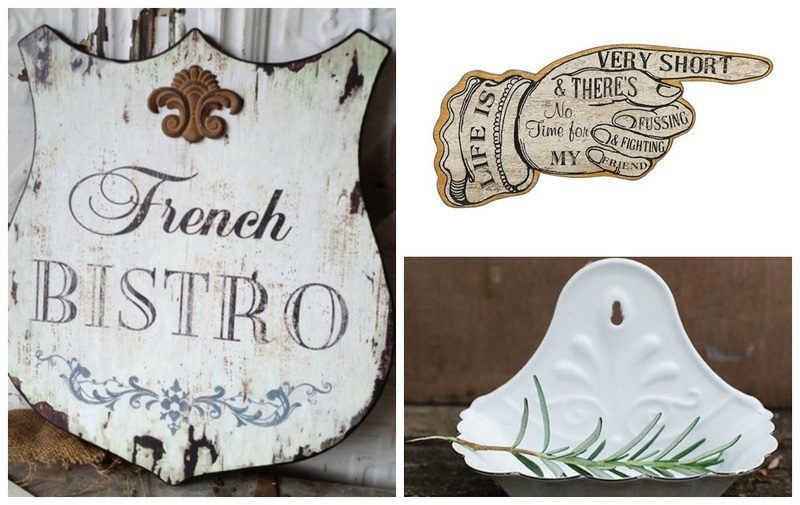 The Linky today is open to share previous Spring or Easter decor and Inspiration. So if you have a favorite project from last year, please feel free to share it again! 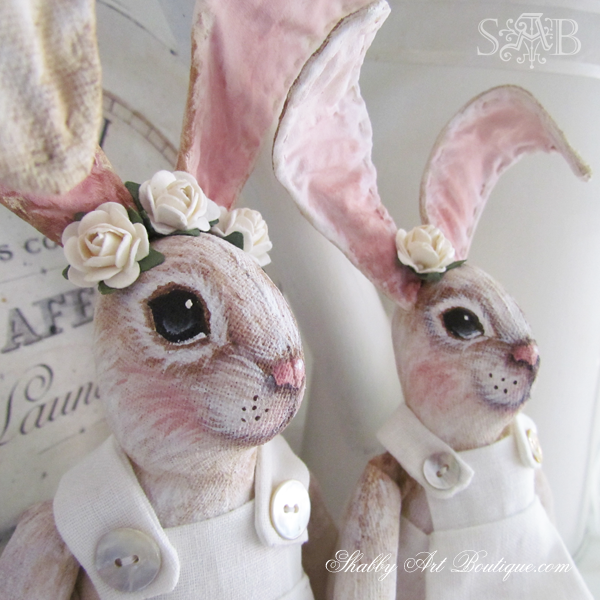 and you'll need to see these bunnies up close. In case you missed what I've been up to this week. 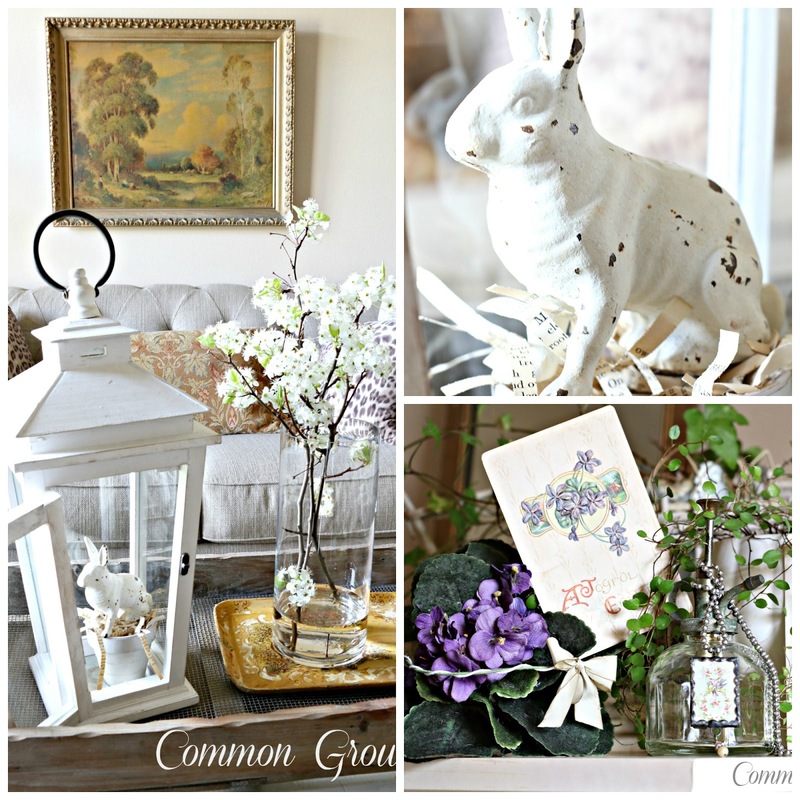 and created a Easter Vignette with Violets in the Studio. 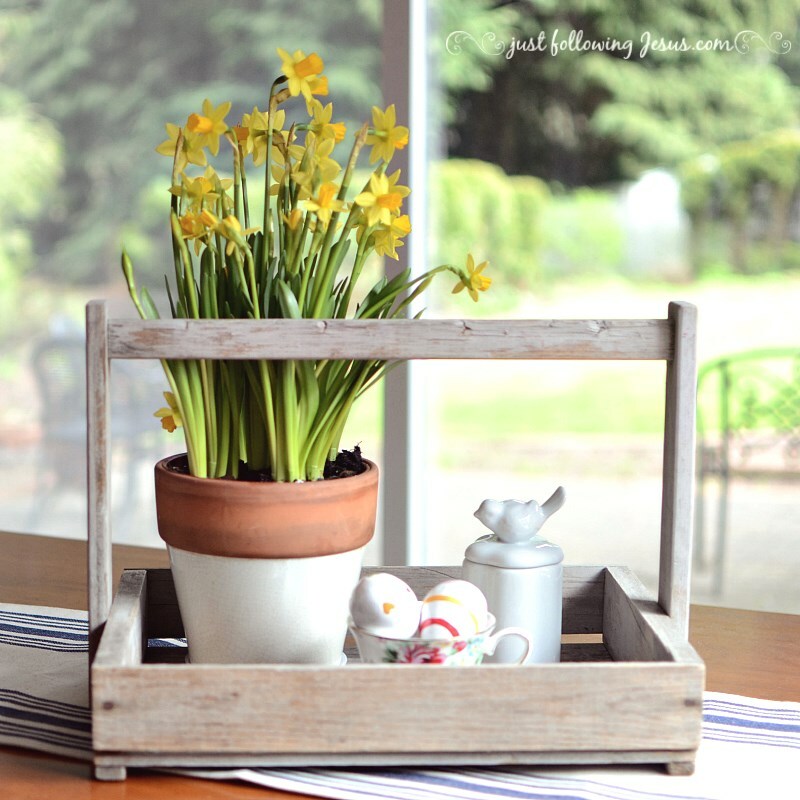 This week, link up to three of your favorite Easter or Spring posts and projects. 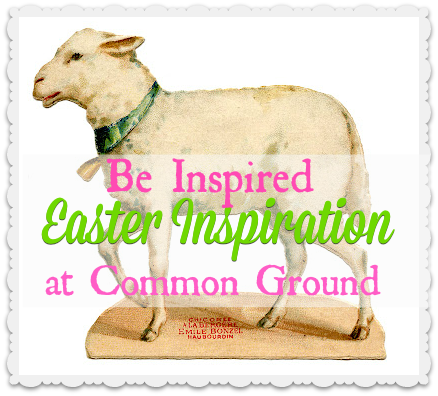 Don't forget to have a link back to Common Ground within your blogpost to be featured. OK, let's get the Inspiration started! Thank you for hosting, Debra! Wishing you a wonderful Easter weekend! 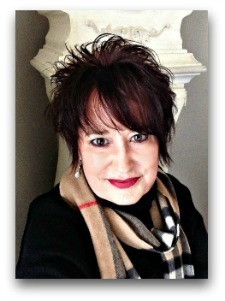 Wonderful features Debra! Wishing you a Happy Easter! Thank you for hosting and I hope you and your family have a wonderful and blessed Easter! Debra, Thanks for the party! Have a wonderful Easter weekend you too! Happy Easter Debra. Have a wonderful long weekend. Thank you for Be Inspired. Happy Easter, Debra, and thank you for hosting. THe real bunny and the three girls in one dress three ways - screams Easter! So cute! Hi Debra! I love Easter! Two years ago my third child was born on Good Friday and came home from the hospital on Easter Sunday. This year, my husband and I are celebrating our 10 year anniversary this weekend! So many fun things and all coinciding with the best thing ever, the Resurrection of Jesus. Have a Happy Easter! thank you debra for hosting us! have a lovely easter weekend! Debra - Your Easter decor this year is just gorgeous! 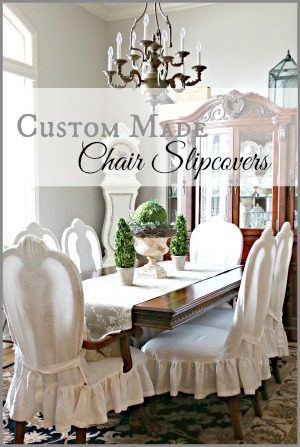 Great features this week - love those burlap chair covers! Have a blessed Easter! Pretty features. Thank you so much for hosting. 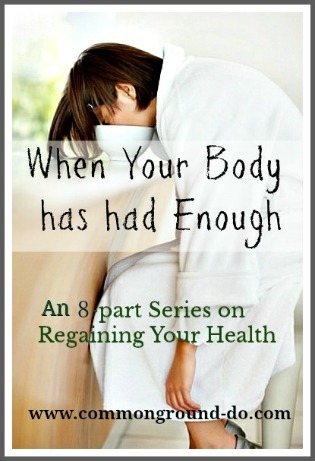 THANK YOU for featuring my post from last week! Those chairs are my favorites! Happy Easter Debra! Thanks for hosting! 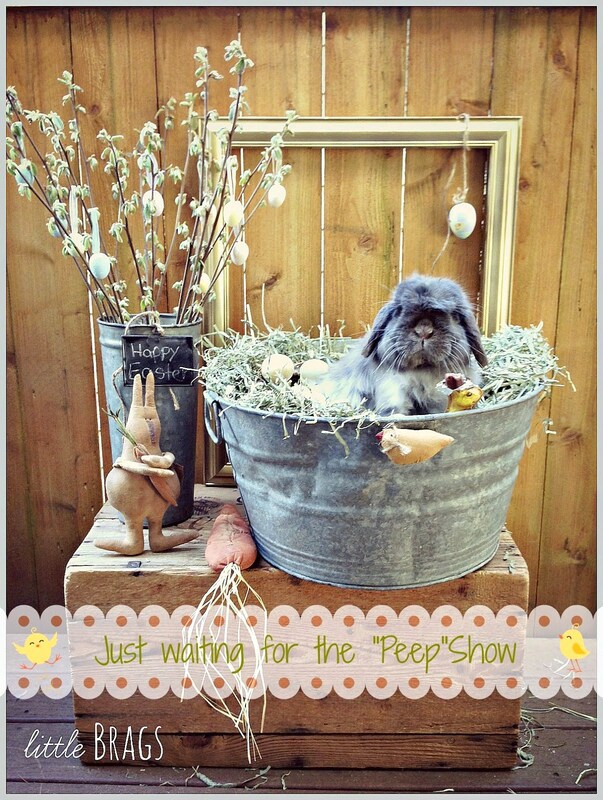 I had to link up my favorite Easter vignette from last year! 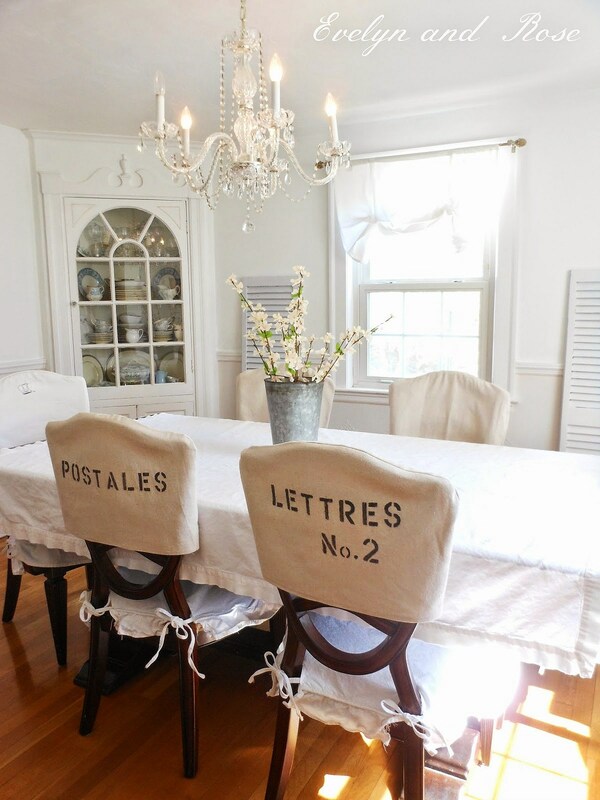 those stenciled dining room chairs are adorable. thanks for another great party Debra. have a blessed Easter my friend. Here I am, the prodigal daughter checking in. Been dealing with "stuff" lately....best friend just diagnosed with a 1 in 4-5million people rare and life-threatening disease. Will check in and give you the details soon. Hello Debra, It is amazing that not only is Easter here, but April is over half way through! The year is flying by! I do appreciate you hosting and hope you have a blessed Easter! Thank you so much for hosting the party, Debra! Kerryanne's little rabbits are very sweet .Have a blessed Ressurection Day.. Thanks so much for the party!! Happy Easter!! Wish the weather forecast was going to be nicer for Easter wknd but guess we'll just be "Springy" inside! Great Features! Thanks for hosting and Happy Easter! 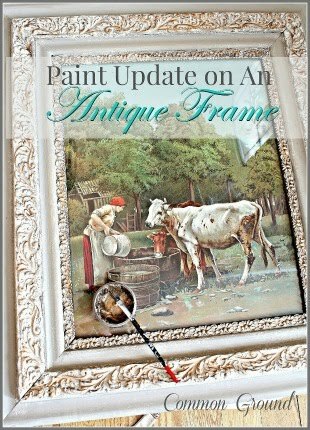 Thank you for hosting and Thank you so much for featuring my painted bird cage. Gosh 185 parties...that is a lot of partying! Thank you so much for your party each week Debra...it is so appreciated! Wishing you a wonderful weekend and very Happy Easter! So many beautiful spring looks. Have a wonderful Easter. Thanks so much for hosting. Loved the features! Have a blessed Easter! May you and yours have a joyous Easter! Such pretty features, Debra! Thanks for hosting and Happy Easter! Debra, Love all the features! Thank you for hosting and wishing you a very "Happy Easter"! 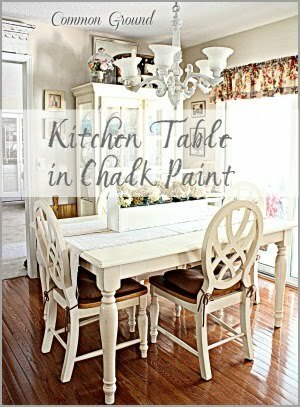 I love your home Debra and your Easter decor is gorgeous! Thank you for the special themed party. Now I need to go and decide what to submit! 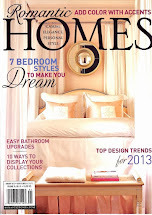 Oh, what a treat to be featured - thanks Debra! 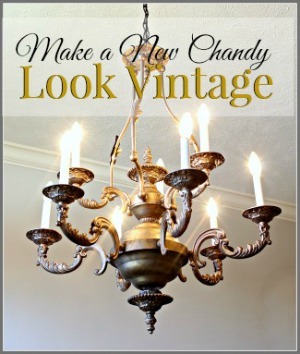 I just noticed today that one of my bulbs blew out in my dining chandelier. Now looking at this photo, it appears the bulb was out last week, too - ha ha! I wish you a happy and meaningful celebration of Easter! Thank you for having me! Have a joyous Easter. Thank you for hosting! Darling features! Thank you, Debra! Have a wonderful holiday! I'm glad for a chance to share some things from last spring/Easter because I haven't done much this year! :) Thanks so much for the fun party, and a blessed Easter to you and your family, Debra! Thanks for hosting! Linked up my mantel from last year :) Hope you have a very blessed Easter! Thanks so much for hosting. Hope you have a Happy Easter! Debra, wishing you a happy Easter! Love your cast iron bunny. Thanks for the fun themed party. Thank you for hosting, dear Debra. Happy Easter to you and your family! I'm so happy to be joining in on the fun for your 185th party! That is an amazing and awesome number of parties, congratulations! You are a fabulous hostess! Have a blessed Easter, Debra! It's still snowing here... so I'm going to really enjoy all these spring links! 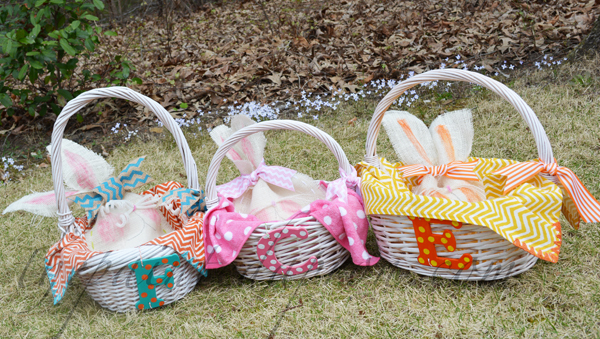 Thank you for featuring my 1-2-3 Easter baskets Debra! I am so excited!! I can't wait to give them to the kids on Sunday. Thanks for hosting this cool and creative weekly party and have a wonderful Easter! Thank you for hosting Debra! I hope you have a wonderful Easter!! Oh I have been so busy I don't even have my 2 Easter bunnies pictures posted yet, hopefully between church tonight and tomorrow and company I can show them off. thanks for hosting, Debra! Have a wonderful Easter weekend! Thanks for the party, Have a super Easter weekend! Love that bunny of yours! Happy Easter to you! I love an Easter party! Thanks for hosting. I enjoyed the features. Happy Easter! Thank you for Hosting….Happy Easter! Happy Easter to you and thanks for hosting! Coming by to wish you a HAPPY EASTER!! 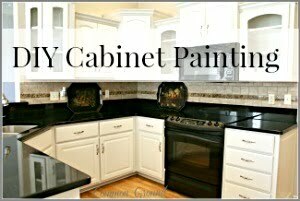 Thank you for featuring my living room remodel! Happy Easter!